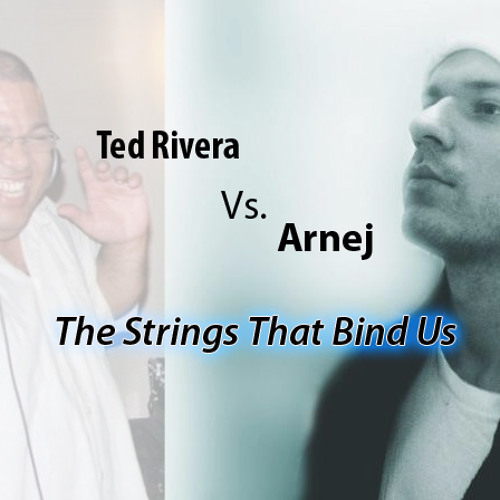 Remixed and Reproduced by Ted Rivera using Ableton Live Studio 8 - Original Score by Arnej The Strings That Bind Us Ted Rivera Remix!!!! Gear Used Mac Pro Tower Quad Core Ableton Live Studio 8. M-Audio Key 88 The track is to be included in my next EP of - The Beauty Of Life - July 2010.. I know I had this in my previous mix but I just had to do something with this track. I found it to be an amazing piece of work and wanted to add the elements that I can so give it my own twist.. I really do hope you all enjoy this track as much as I did making it.TRANCE LIVES FOREVER!!!! Special dedication to my Son Christopher Aaron Rivera I miss you more than you will ever know " The Strings That Bind Us"